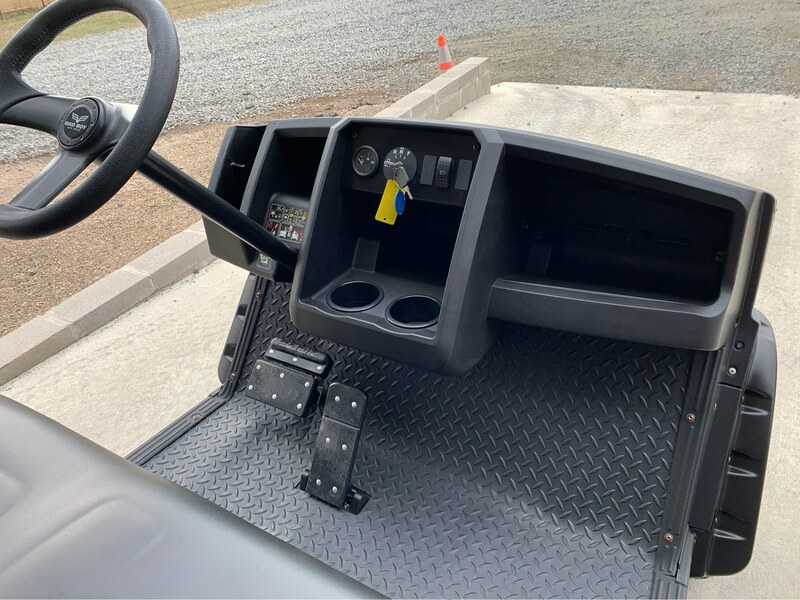 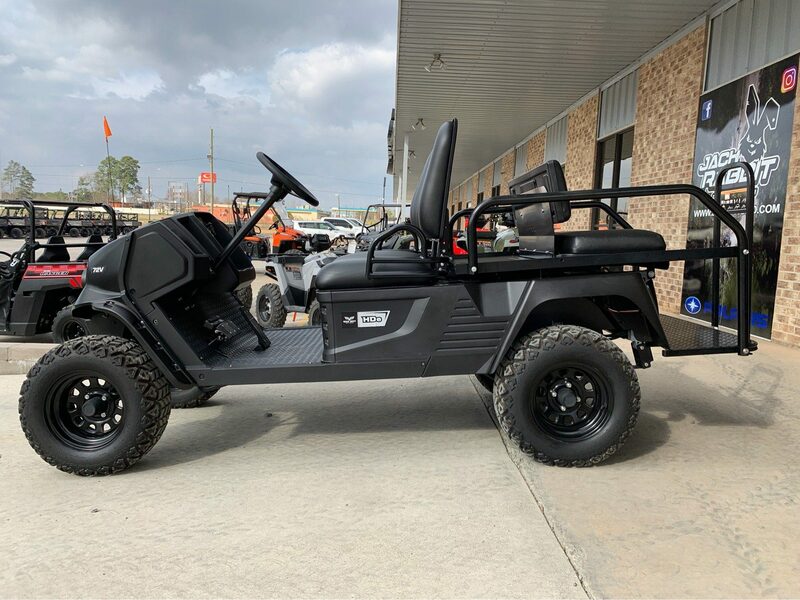 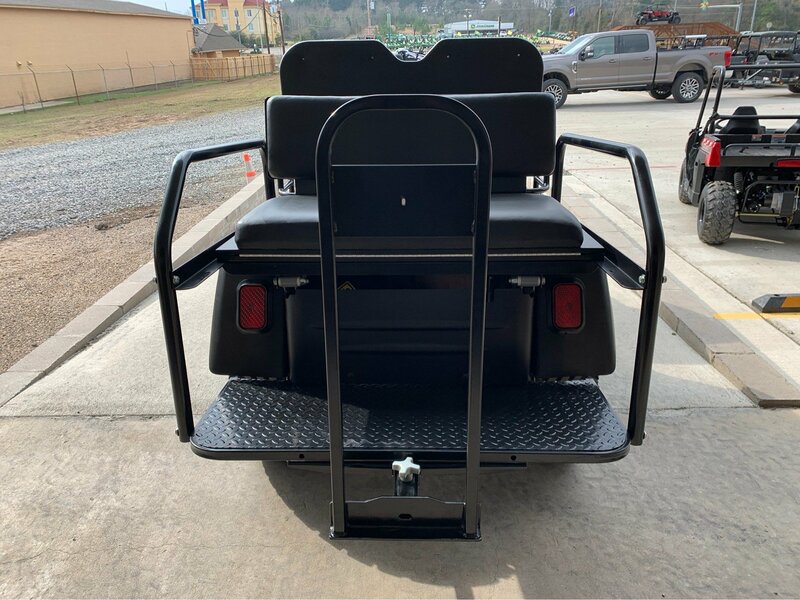 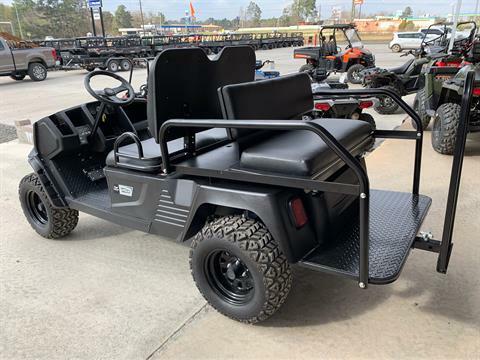 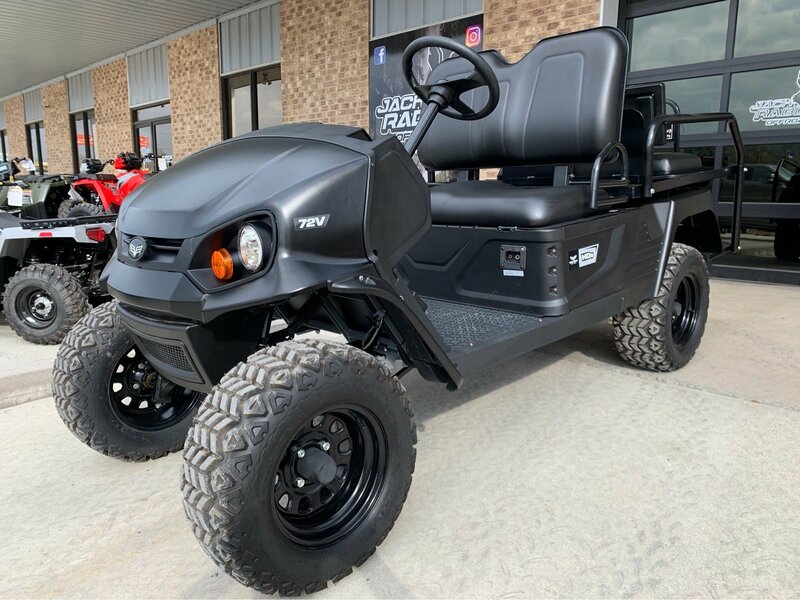 The 2WD HD Electric features a powerful, 72-volt AC electric drivetrain and plenty of room for everyone’s gear, with cargo space between the front and back seats on the four-passenger model and a spacious cargo bed on the two-passenger model. 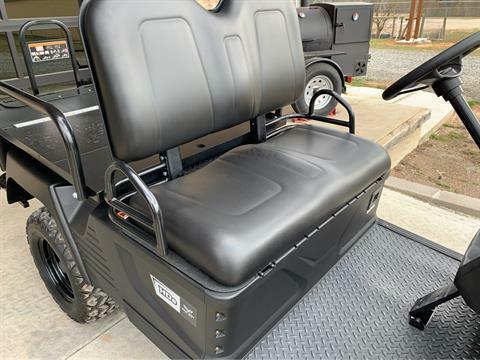 For camping, fishing, trail riding and more, the HD Electric gets you there. Heavy Duty! 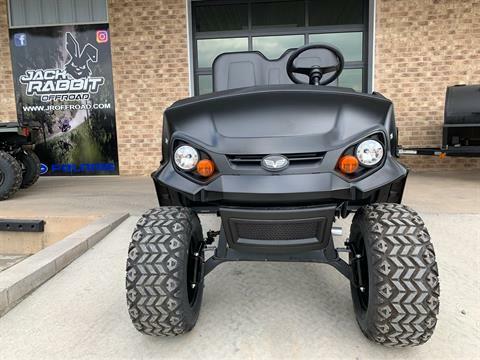 Commercial Grade! 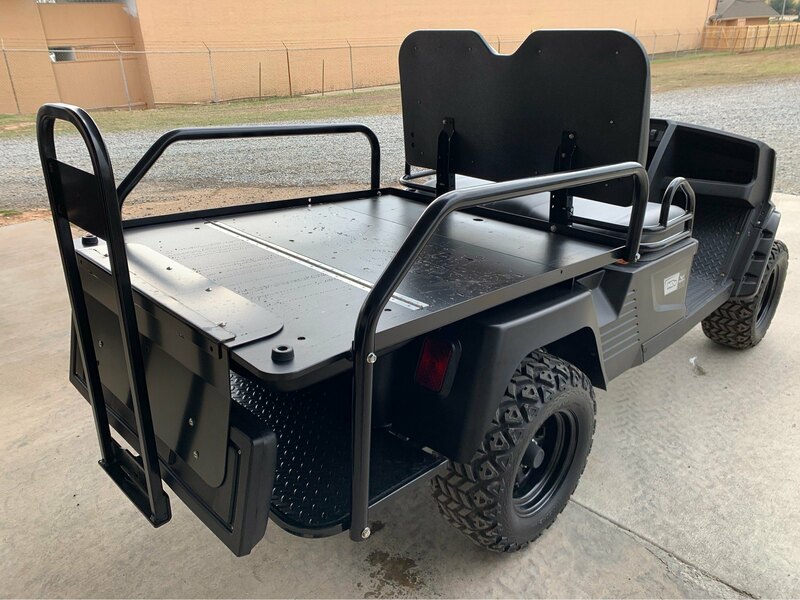 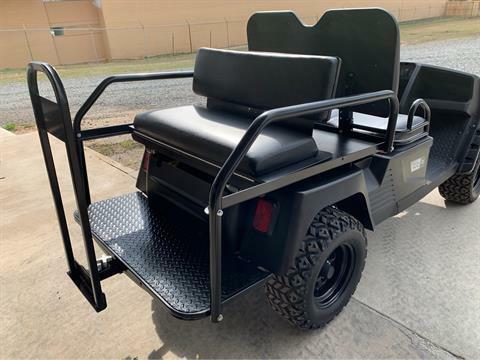 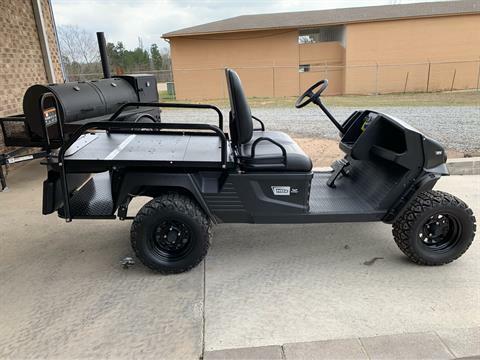 Built by EZ-GO , this 72V power-plant usually found in the much larger Bad Boy Buggies, has the power to move your payload, without the noise, or maintenance of gas.